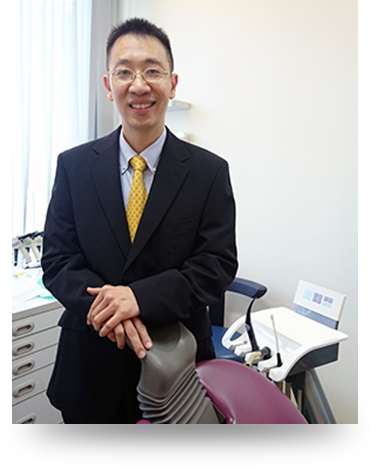 Dr Foo Mooh Thong is a specialist in the field of Prosthodontics. He has 27 years of experience as a dentist and is also an experienced clinician in the field of CAD CAM (computer-aided-design and computer-aided-manufacture) digital dentistry. Dr Foo obtained his Bachelor in Dentistry (BDS) from National University of Singapore in 1989. He was also awarded the National University of Singapore Silver Medal and Malaysian Dental Association Medal. He went on to obtain his Master in Dentistry (MDS) from National University of Singapore in 1994 in the field of Prosthodontics. After which, he served as a Prosthodontic specialist in National Dental Centre. 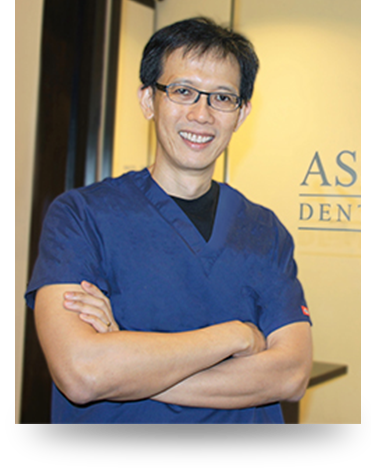 In year 2000, he started Foo & Associates, a specialist dental digital group with a focus in Prosthodontics and CAD CAM dentistry. Dr Foo also obtained Fellowship of the Royal Australian College of Dental Surgeons (FRACDS) and Membership in Restorative Dentistry of the Royal College of Surgeons (MRD RCS) Edinburgh. 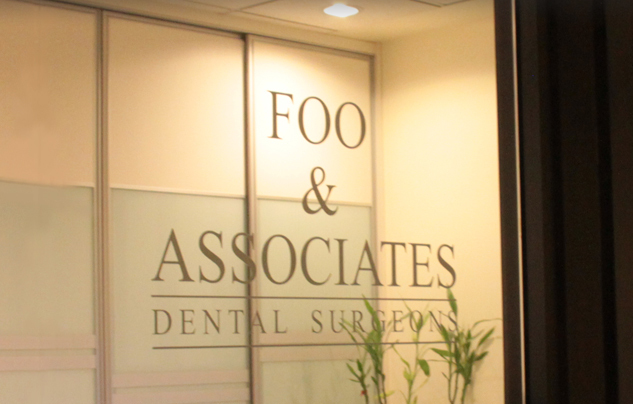 Dr Foo has also obtained Fellowship of the Academy of Medicine in the field of Prosthodontics. He keeps abreast on the latest developments in CAD CAM digital dentistry. 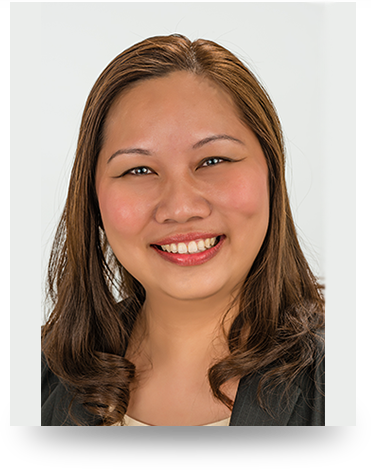 Dr. Chng Hui Kheng graduated from the National University of Singapore (NUS) with a Bachelor of Dental Surgery and later, The University of Melbourne, Australia where she obtained a Graduate Diploma in Clinical Dentistry and Master of Dental Science (Endodontics) in 2000. Dr. Chng is on the Roll of Specialists (Endodontics) (2004), and a Fellow of the Academy of Medicine, Singapore. Dr. Chng was an Assistant Professor with the Department of Restorative Dentistry, NUS (2001-2005) where she taught the undergraduate and post-graduate Endodontic Residency Programme. Her research interest in Endodontics and dental hard tissues resulted in 2 patents being filed, in addition to numerous scientific papers and abstracts in peer-reviewed journals. Dr Chng has given lectures, presentations and conducted hands-on courses on Endodontics at many professional conferences at both the domestic and international level. Dr. Chng is a member of the Singapore Dental Association, and Society of Endodontists, Singapore. As chairperson of a subcommittee within the Society of Endodontists, Singapore, she first authored a set of guidelines on root canal treatment in Singapore which was adopted by the society and published in a report in the Singapore Dental Journal in Dec 2004. Dr. Stephen Khor graduated in 1998 with a Bachelor of Dental Surgery from the National University of Singapore. He completed his postgraduate training in dental implants and was awarded the Master of Science in Implant Dentistry by the University of Warwick, UK. Due to his considerable experience in Implant Dentistry, He has been appointed as a tutor for the Diploma and Master programmes of the University of Central Lancashire, UK. Dr. Khor has lectured on various topics including implant dentistry, oral medicine and dental photography. His research interests include the shortened dental arch concept and dental implants.